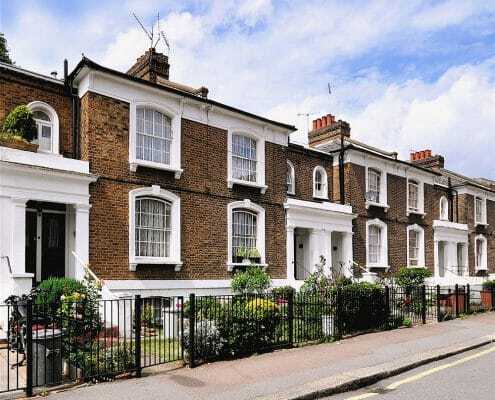 Altogether Better for Vendors – Whether you’ve outgrown your first property, downsizing, or you’re looking to sell your investment portfolio, we can help you sell your existing property in North London. Our dedicated team is fully equipped with the local knowledge, skills, and expertise to help you to sell your property at the best possible price. From the initial contact, through to the exchange of contracts and completion, we are dedicated to providing a comprehensive service. A member of our team will work alongside you to ensure that the entire process goes to plan. 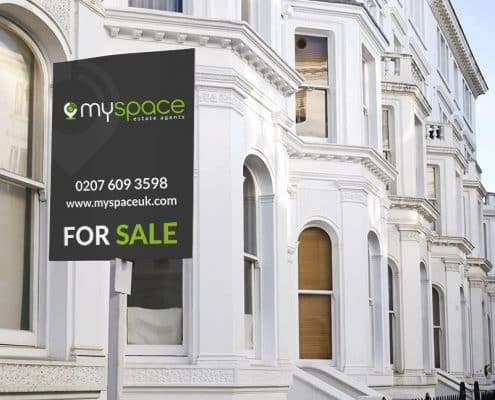 We’ll do everything we can to help you to sell your property smoothly and at the right price. We always aim to give a realistic valuation based upon the current property market, rather than an inflated, or unrealistic, sales price. We’ll also take care of marketing, helping you to gain extensive exposure. 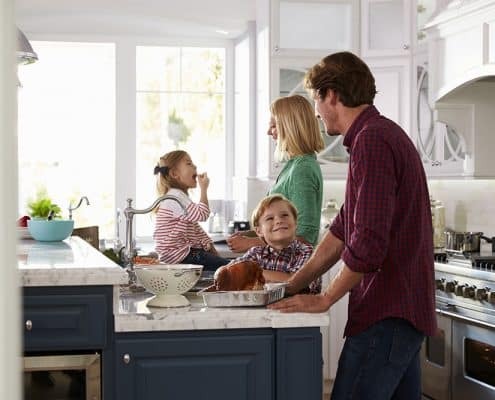 Our marketing includes extensive internet exposure and we also have an up-to-date list of potential buyers registered with us, we’ll let those people know that you have a place to sell. We will carry out all negotiations on your behalf, and once we have found a suitable buyer we will liaise with your chosen solicitor, as well as the buyer’s solicitor, surveyor and mortgage lender until exchange and completion. We offer competitive terms based on whether you ask us to be your sole estate agent, or if you decide to list your property with more than one estate agency. There will be no fee if the property is not sold and unlike many other estate agents we do not tie you into lengthy agreements. We set ourselves incredibly high standards but, for added peace of mind, you can rest assured that Myspace is fully regulated by The Property Ombudsman Scheme (TPOS).